Miles Jenkins, a junior business management major from Baltimore, continues to be a shining example of the ideal Hampton man. Many know Jenkins by his bright smile on campus, but few have had the pleasure of knowing the man behind the smile. His fierce commitment to his family, friends and Hampton community never falters, even in the midst of the many clubs and organizations he is a part of. Some of these organizations include the Student Recruitment Team, the Freddye T. Davy Honors College and the intramural men’s basketball league. Jenkins has matured greatly during his tenure at Hampton, going from the shy, reserved guy in the background to an outspoken leader. He currently serves as the sole Executive Chair of the Freddye T. Davy Honors College, making him responsible for overseeing the other sub-committees within the program, ranging from the Recruitment and Orientation Committee, of which he formerly served as head, to the ‘Word of Honor’ newsletter. However, while the position is a prestigious one, it is not a walk in the park. “I’d say the most challenging part is probably finding ways to engage everyone and getting our name out among the student body,” said Jenkins. Miles is in the process of working with White House liaisons to figure out how to make his vision a reality for students here on Hampton’s campus. Apart from his academic and extracurricular activities, Miles enjoys many other hobbies, including photography, sports, and cooking. He shared one particular tale of his experience competing in Baltimore’s 4th Annual Brothers Who Cook competition with his father back in 2014. “It was so fun because neither of us had ever done something like that before. 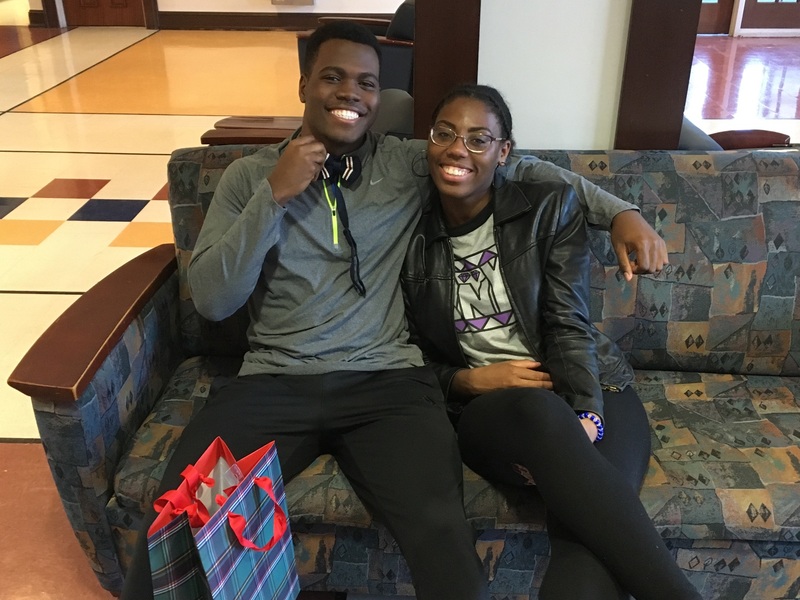 Though Miles is only a junior at Hampton, he still has a few words of wisdom for students who may be considering Hampton, or those who are here and are not sure how to make the most of their time. “Opportunities are everywhere,” he said.